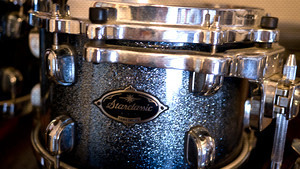 KitMonsters – Tama Starclassic Drums. The music makers’ guide to making music. 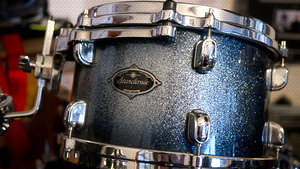 The Starclassic is Tama’s high-end drum series. It comes in a range of shells from all-Bubinga to Maple, and there are regular limited editions such as the crystal-embellished ‘Warlord Collection’. The combined Birch and Bubinga shells make the Starclassic Performer B/B range a hit with the clear attack of Birch pairing up with the lows of Bubinga used in the inner layers. The drums are known for their high-quality hardware too with die-cast hoops fitted as standard.